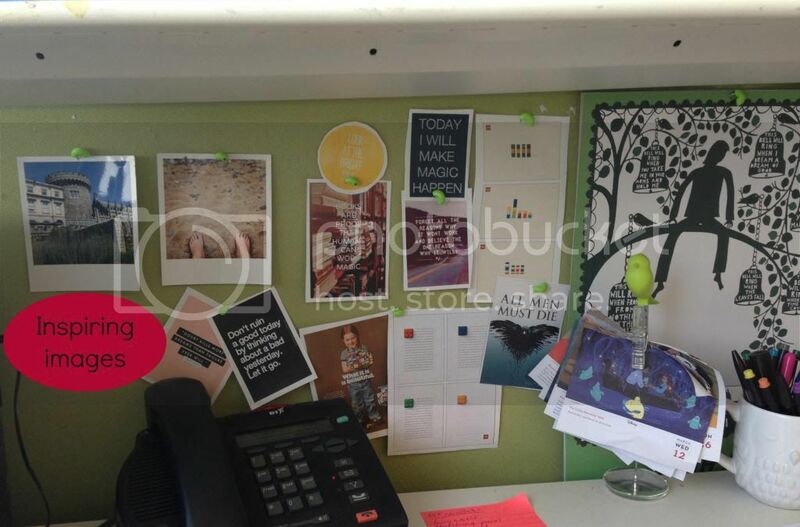 A couple of weeks back I shared a little peek at my new work inspiration wall (if you missed it you can have a peek at it here). 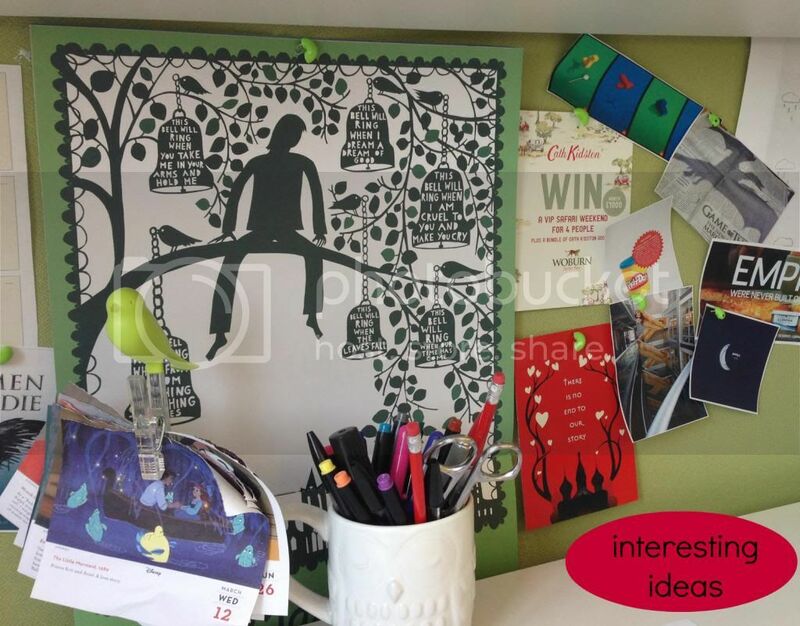 This inspiration wall is now all finished and ready to be shared with the world (or the five people reading this post at least) so let's take a bit of a tour! First up here's the wall in all its glory. As well as my awesome Rob Ryan calendar you'll see I've saved some of my favourite Disney calendar pics - there have been a few Little Mermaid ones recently , which I've enjoyed immensely! - and I've included a couple of last years holiday pics. They are there to remind me that work means holidays! 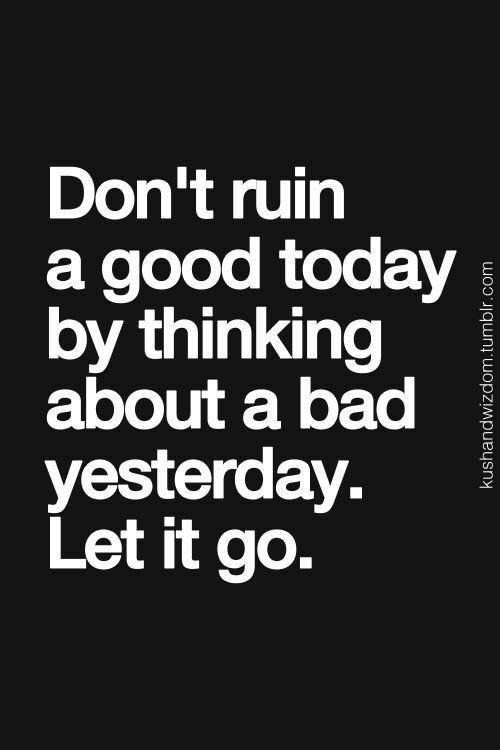 Worth remembering when you're having a rubbish day! First up we have some of the inspiring quotes that I love from my Wall of Quotes Pinterest board. As you can see from that board I have pinned loads of quotes in the past but the ones I chose are the ones that are worth remembering on a stressful work day. There the simple affirmations that you need to remember when everything is going wrong. One of my favourite quotes is the one below as I really do have a tendency to dwell on the bad stuff and panic about what I should have done or what people will think rather than just moving past it and getting everything else done. So this is definitely something worth remembering! 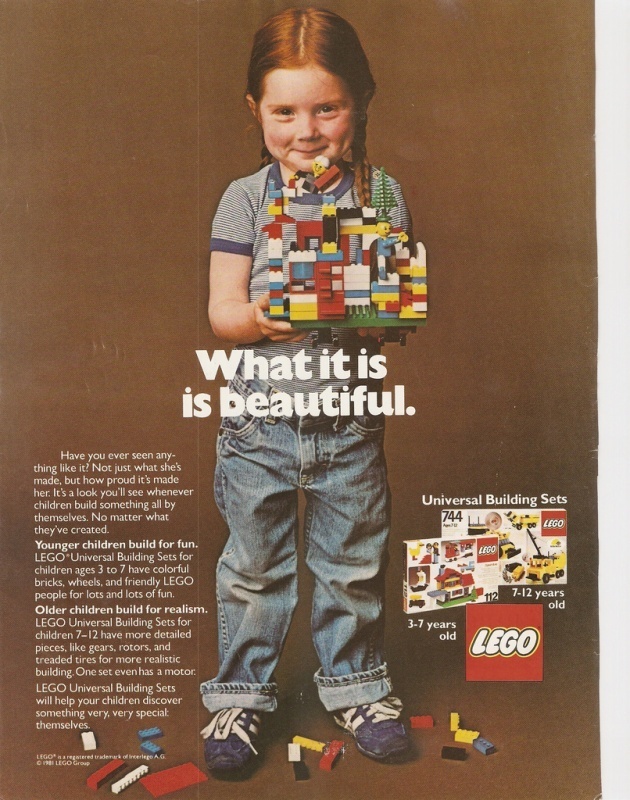 As well as the inspiring quotes we have some of my favourite adverts, as you'll see there are a lot of LEGO ones on the wall. - basically LEGO's advertising is pretty awesome. I think they are both brilliant in their simplicity. 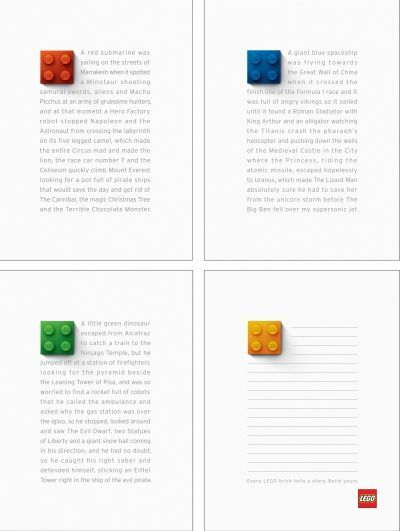 The copy on the white one (on the section with the yellow brick) reads 'Every LEGO brick tells a story. Build yours.' Pure genius. Finally let's end on this image. This is a very true sentiment and one I think I should always remember, working in the world of books - particularly kids books. 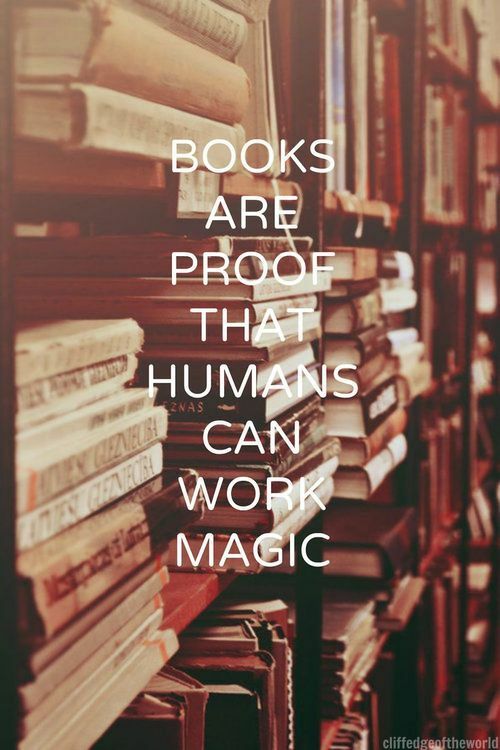 After all this sentiment is the reason why I'm in publishing in the first place, so I can make sure kids discover the magic of books and the wonder you feel when opening the pages of one transports you somewhere else. So what would you put on your inspiration wall?